Morley House, at the eastern end of West Hendford, was built around 1869/1870. The original site was conveyed by Felix Curtis, hairdresser, to George Miller and its first occupants were tallow chandler George and his wife Mary. George was almost certainly the owner of the candle factory in West Hendford, on the corner of Salthouse Lane, just a few yards west of Morley House. George and Mary were listed in the 1871 census with their six children, Mary's mother and a nurse in Horsey Lane (as West Hendford was known at the time) although Morley House was not named as such. 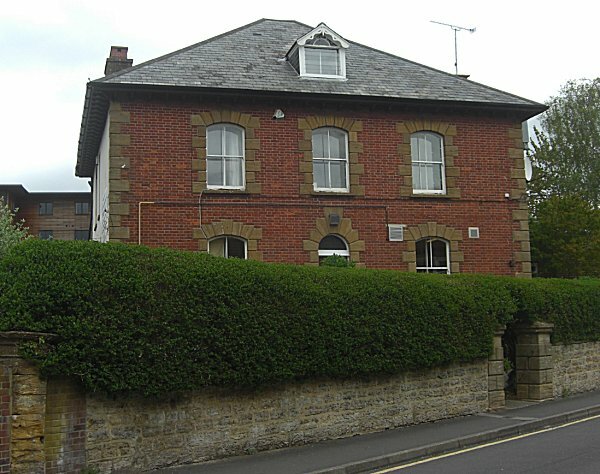 However, from the announcement of the birth of their daughter (see Gallery) it is clear that George and Mary lived at Morley House. Sadly George died in the autumn of 1871, aged 35, and although Mary and the children stayed in the house by 1884 they had moved on and Morley House was put up for sale. The sale details of the house in 1884 "late in the occupation of Mrs Miller" (see Gallery) give a good indication of the rooms in Morley House "The Dwelling-house contains Entrance-hall, Dining, Drawing and Breakfast-rooms, 2 kitchens, pantry, larder, 2 excellent cellars, w.c., 5 good bedrooms, 3 spacious attics, with 3 staircases and other domestic offices." in addition the house boasted "an excellent walled Fruit and Kitchen Garden adjoining.... has two entrances, is in complete repair, and well supplied with hard and soft water, and gas is laid on." 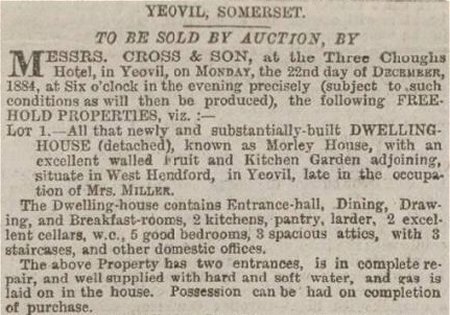 In 1889 Kelly's Directory noted that photographer William Sherrell and his family (newly-arrived in Yeovil) were the occupiers of Morley House, however in 1890 the house was put up for sale again, or was to be let at an annual rent of £35 (around £26,000 at today's value). In February 1924 Morley House was put up for sale once again although it was withdrawn from sale when the reserve sale price was not met. It was, however, sold in March 1924 to Ernest Brewser and in April 1924 all the furniture and fittings of the house were auctioned off. 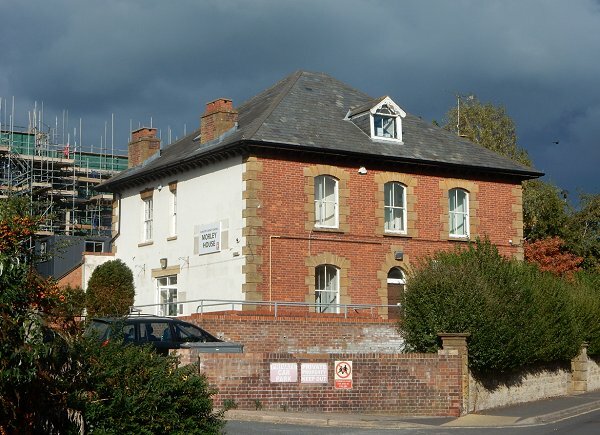 During the 1930s Morley house was the home of the Curry family and in 1948 it became the offices of HM Inspector of Factories for the Yeovil District. In the late 1970s it was owned by South Somerset District Council and I remember helping to convert it to a clubhouse for council staff and then occasionally running the licensed bar. Morley House is now owned by Somerset County Council. 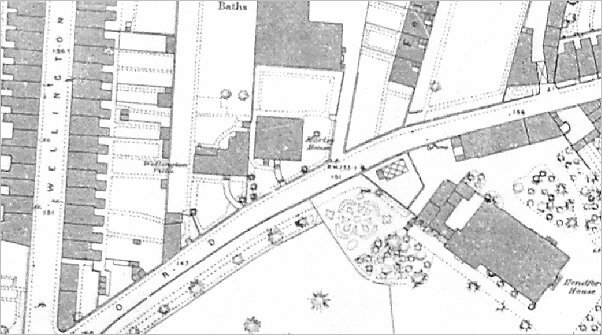 The 1886 Ordnance Survey showing Morley House at centre. West Hendford runs from bottom left to centre right while Wellington Street is seen at far left. The bottom right quadrant is taken up by the house and grounds of Hendford House (today's Manor Hotel). The earliest reference to Morley House was this announcement of the birth of the daughter of George and Mary Miller at Morley House, placed in the 17 March 1871 edition of the Western Gazette. A notice of the sale of Morley House after the departure of Mrs Miller, in the 12 December 1884 edition of the Western Gazette, giving full details of the rooms in the house. 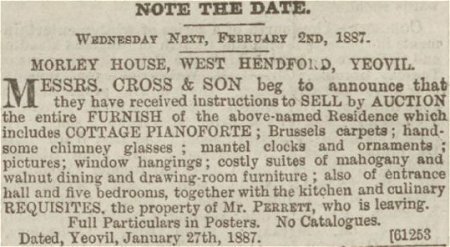 A notice from the 28 January 1887 edition of the Western Gazette for the sale of the contents of Morley House on the departure of Mr Perrett. The sale details of Morley House as advertised in the 29 February 1924 edition of the Western Chronicle. In its edition of 30 January 1948, the Western Gazette announced that Morley House had become the offices of HM Inspector of Factories for the Yeovil District. 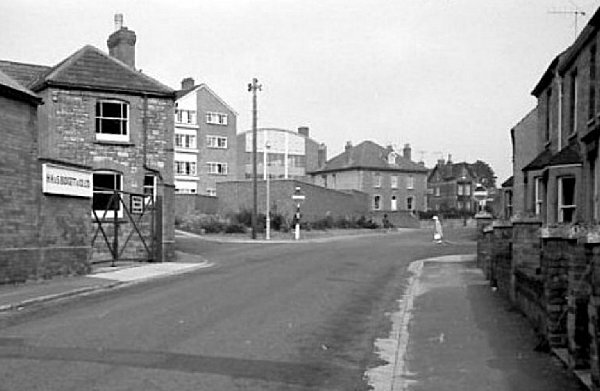 The eastern end of West Hendford, photographed in the 1960s, with Morley House seen just right of centre. The building at left was originally the candle factory, probably owned by George Miller, tallow chandler, who had Morley House built and was its first occupant. Morley House photographed in 2013. .... and again in 2016.